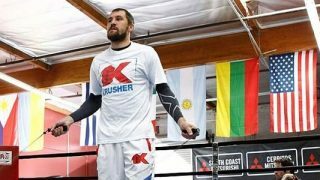 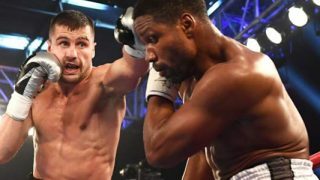 WBC Light Heavy Champ Gvozdyk Wins & Robinson Robbed in Philly! 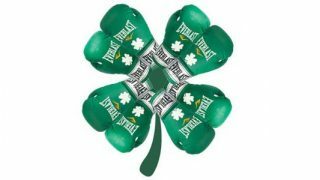 St. Patrick’s Day Shows in Boston and at MSG Saturday! 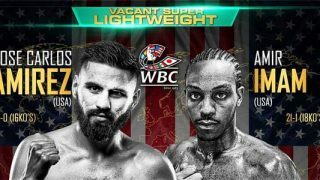 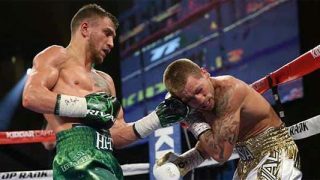 Lomachenko and Usyk Retain Titles While Hart Remains Unbeaten! 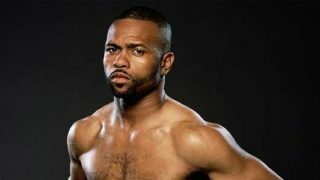 Q&A With Roy Jones Jr.